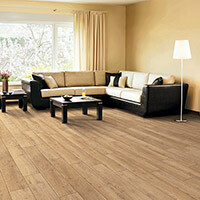 Kraus Vinyl Plank is a very durable and long lasting wood flooring alternative. 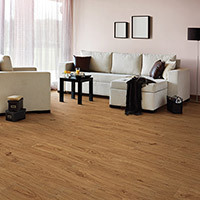 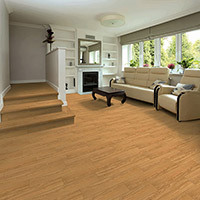 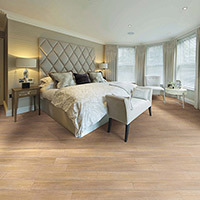 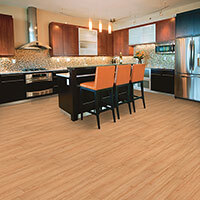 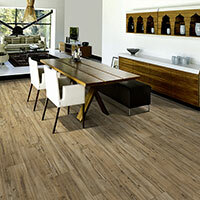 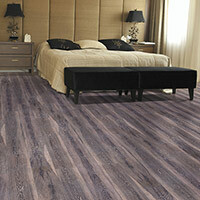 Kraus Luxury Vinyl Plank can be installed in any area where moisture could be an issue. 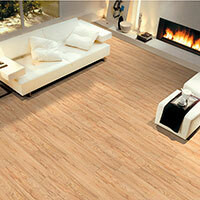 Kraus Planks are designed with beautiful visuals that will look amazing for many years. 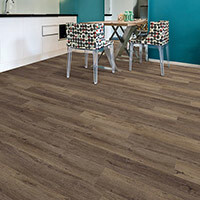 You can buy Residential Kraus Vinyl Plank and Commercial Kraus Vinyl Plank at Caldwell Carpet.